Obesity is an American plague — and no, I’m not talking about overweight Americans. I’m talking about our overweight, supersized presidential campaign. I’m talking about Big Election, the thing that’s moved into our homes and, especially if you live in a “swing state,” is now hogging your television almost 24/7. There’s a wonderful old American postcard tradition of gigantism, a mixture of (and gentle mocking of) a national, but especially Western, urge toward bravado, braggadocio, and pride when it comes to this country. 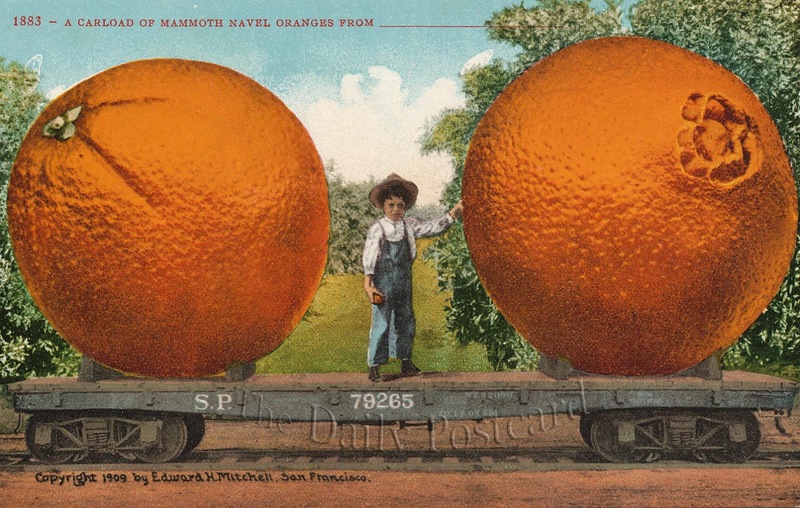 The imagery on those cards once ranged from giant navel oranges on railroad flatcars to saddled jackalopes (rabbits with antlers) mounted by cowboy riders on the range. Think of the 2012 election season as just such a postcard — without the charm. Though no one’s bothered to say it, the most striking aspect of this election is its gigantism. American politics is being supersized. Everything — everything — is bigger. There are now scores of super PACs and “social welfare” organizations, hundreds of focus groups, thousands upon thousands of polls, hundreds of thousands of TV ads, copious multi-million dollar contributions to the dark side by the .001%, billions of ad dollars flooding the media, up to $3 billion pouring into the coffers of political consultants, and oh yes, though it’s seldom mentioned, trillions of words. That was, of course, before the second of the three presidential debates, which arrived with enough fanfare to put the Thrilla in Manila or the Rumble in the Jungle to shame. It was, according to the logos I jotted down, “The Showdown,” “The Rematch,” “The Comeback,” or simply “High Stakes” — but what wasn’t in this election season? Of course, Romney and Obama weren’t doing something as mundane as simply debating each other for an hour and a half. They were preparing to head “into the arena” to demonstrate “the power of one night,” and not just any night but “the most crucial single night of the campaign.” All of this to be followed, of course, by debate number three (“The Last Face-Off,” “The Final Showdown”). That blitz of money — more than $3 billion for TV ads alone — should stagger the imagination, as should the nearly billion dollars each that the Obama and Romney crews have already raised. Then there are the multimillions pouring into mainly Republican Super PACs; the $10 million that casino magnate Sheldon Adelson and his wife Miriam gave in June to the Romney Super PAC Restore Our Future, and the $24.2 million that has followed — with Adelson reportedly pledging another $65 million, if necessary, to get Obama out of the White House; and the multi-millions the billionaire Koch brothers have poured into Americans for Prosperity. That organization, in turn, is funneling $6 million into anti-Obama attack ads every two weeks and has even set up its own “ground game” — 200 permanent staff members in 32 states, and thousands of volunteers armed with “sophisticated online micro-targeting tools.” All of this, of course, gives the phrase “money politics” new meaning. What does it mean when the election season never ends, when 2016 is already gestating in the oversized body of 2012? What does it mean when a candidate must spend a startling proportion of his time glad-handing the wealthiest Americans just to keep the pump primed, the campaign rolling along? What does it mean that a “corporate strategist” — a woman working for clients who want something from the White House — prepares one of the candidates for the debates and helps plot his campaign strategy? What does it mean when the other’s advisors are a walking, talking directory of lobbyists? What does it mean when you already know that the $2.5 billion presidential election of 2012 will be the $3.5 billion election of 2016? 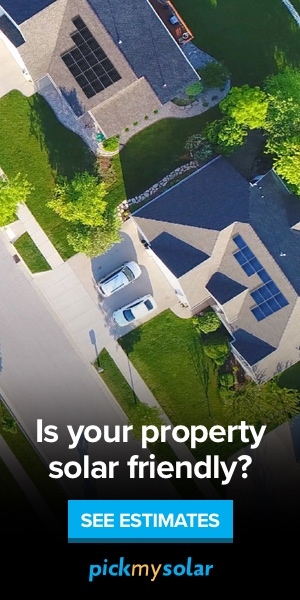 Under the circumstances, the slogan of ABC News seems either touchingly or mockingly silly: “Your Voice, Your Vote.” Whatever this thing may be, it certainly has ever less to do with your individual voice or your individual vote. As Big Election becomes a way of life, democracy — small “d” — increasingly seems like a term from a lost time. If this is democracy, it’s on steroids and on the Comedy Channel. It’s our own Democratic Mockpocalypse. 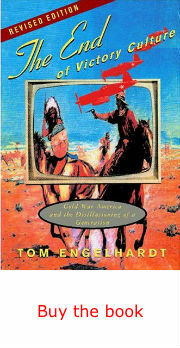 Tom Engelhardt, co-founder of the American Empire Project and author of The United States of Fear as well as The End of Victory Culture, his history of the Cold War, runs the Nation Institute’s TomDispatch.com. His latest book, co-authored with Nick Turse, is Terminator Planet: The First History of Drone Warfare, 2001-2050.